As per Builtwith, 15% of top one million websites use WordPress. And if you’re one of those awesome people who are using WordPress but are also looking to improve user engagement and conversions on your website, look no further. 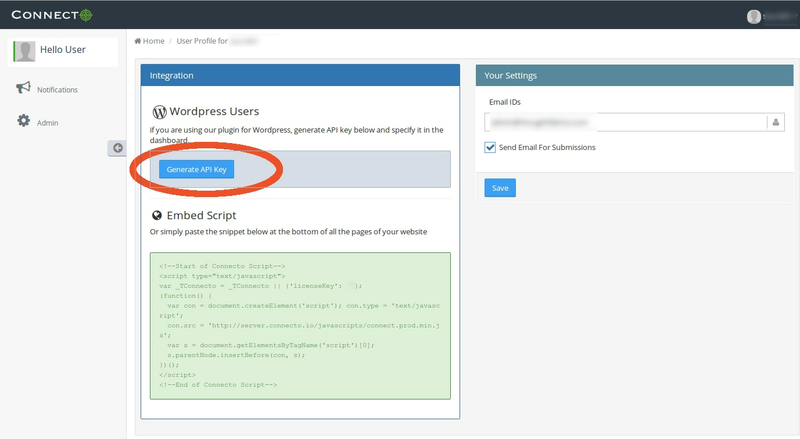 Connecto’s wordpress plugin can help you integrate Connecto with your website with just a few clicks. And once you have Connecto integrated on your website, you can use awesome power of Connecto via admin. With Connecto’s wordpress plugin, you don’t require any help from technology team. Follow these steps to integrate Connecto with your website. 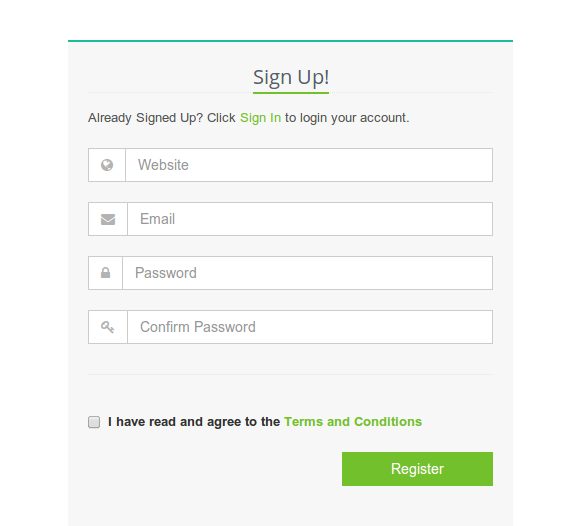 Go to Signup Page, fill this form and follow instructions sent to your email. If you are new to WordPress plugin management, follow these steps. Go to your profile page by clicking on Username > My Profile on top right. And on “My Profile” page, click on “Generate API Key” to generate a one-time API key. Note: Please keep this API key safe as you will not be shown the same API key again. Next time, you click on Generate API key, a new key will be generated and old key will become invalid. 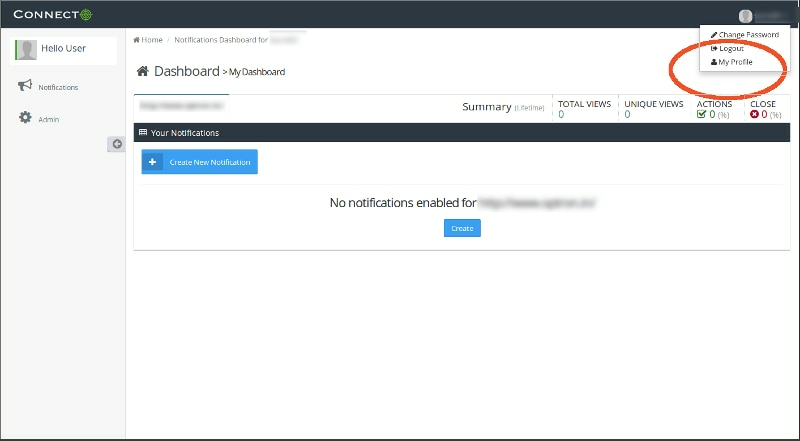 First, Activate the Connecto plugin you installed in step 2 by clicking on Activate below plugin name on the Plugins page on the Admin screen. 5. Go to Connecto and launch as many (or few) notifications as you want.